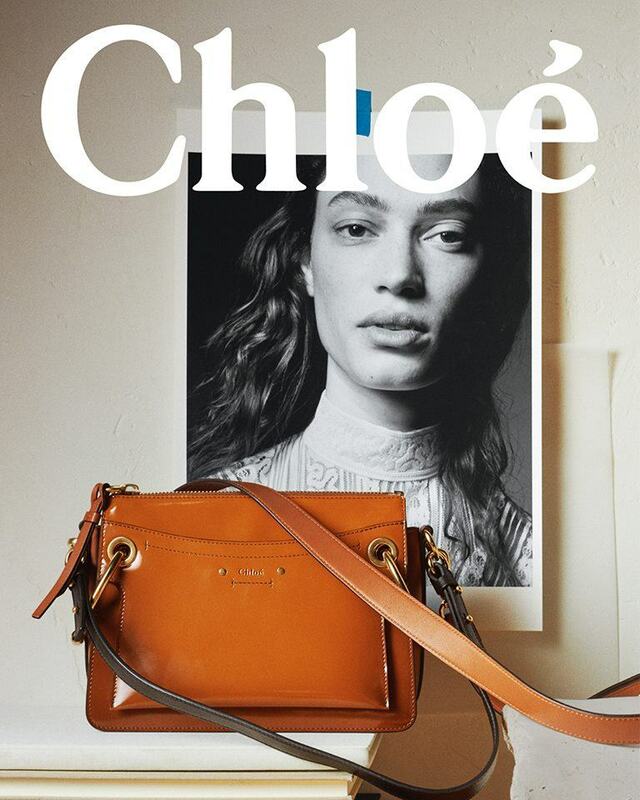 The new accessories campaign presents the latest designs alongside a portrait, signalling the rapport that has always informed the creation of Chloé’s best-selling bags. Drew Bijou, with its rounded shape, airy grey quilted calfskin and jewellery chain, becomes a striking object in the presence of Fran Summers. The new accessories campaign reveals how inspiration for each bag emerges from considering the women who will carry them. Studio mise-en-scène photographed by Theo Sion positions the Roy’s classic shape and oversized rings as an artistic counterpoint to the feminine portrait of Sophie Koella. 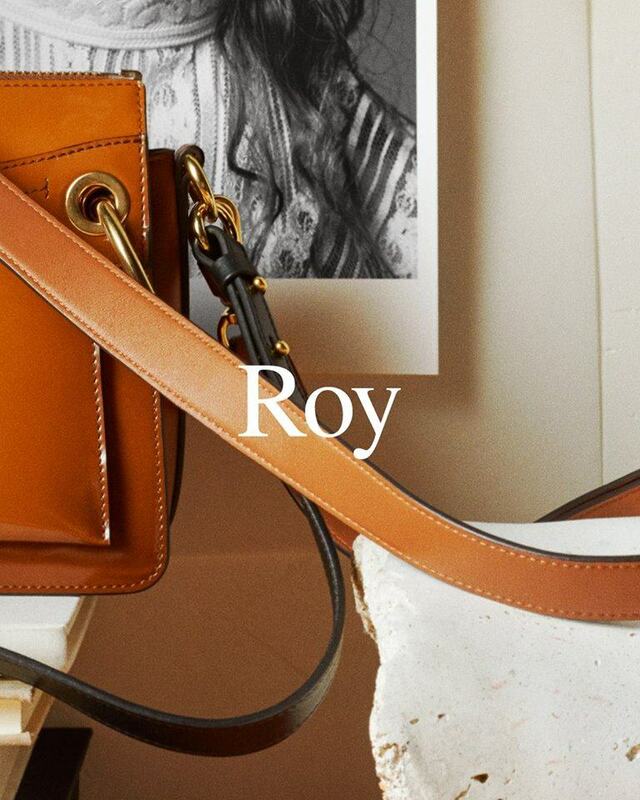 In caramel ‘spazzolato sfumato’ lambskin, Roy reveals its contemporary savoir-faire and timeless allure, with its double leather strap is purposefully evocative; beyond the frame, these objects of desire come to life. © 2019 Luxury Wear - magazine about women's luxury dresses and accessories.